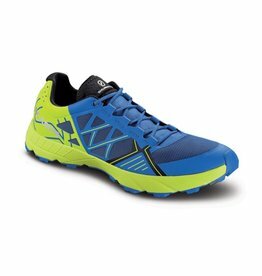 The functional-by-design approach of the Kinabalu is a statement to the new generation of trail runners. 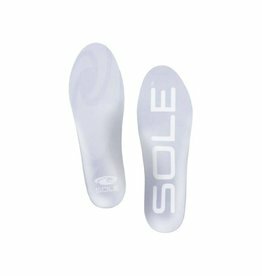 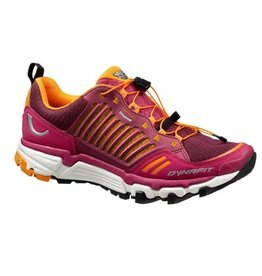 A waterproof Gore-Tex® Mountain Running® shoe with an integrated gaiter designed for off-road running or snowshoeing in damp, winter months. 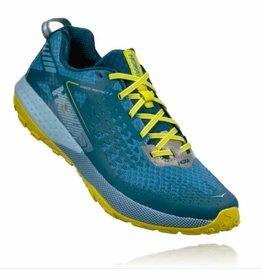 Built to nimbly dance over technical terrain, the neutral Hoka One One Speed Instinct shoe is lightweight and responsive and features a 3mm drop. 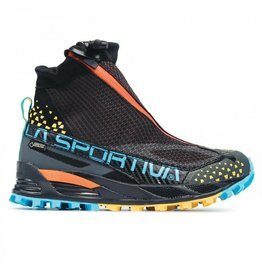 The Scarpa Spin is the Goldilocks of Scarpa's Alpine Running collection, for those who want both support & simplicity on rugged trails & craggy ridge lines. 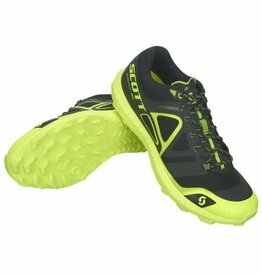 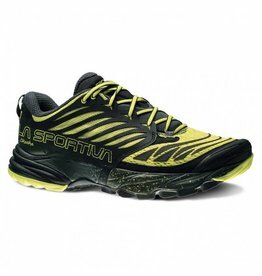 The SCOTT Supertrac RC is a technical mountain racing shoe. 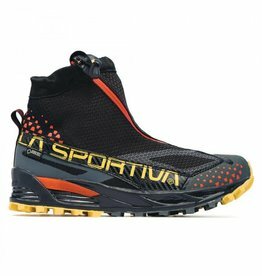 La Sportiva Ultra Raptor GTX Shoes have been created for off-road, endurance trails, ultra marathon competitions and long training sessions. 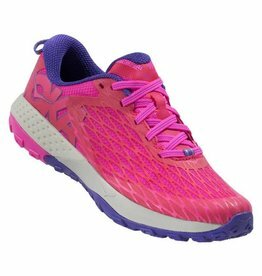 Built to nimbly dance over technical terrain, the Hoka One One Women's Speed Instinct shoe is lightweight and responsive. 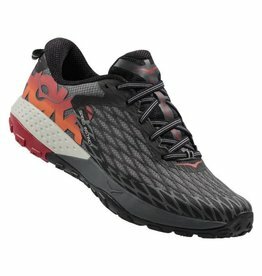 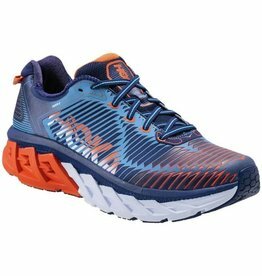 Made for road and light trail running, the shockingly lightweight and cushioned Hoka One One Arahi Shoe redefines what is possible with a supportive shoe. 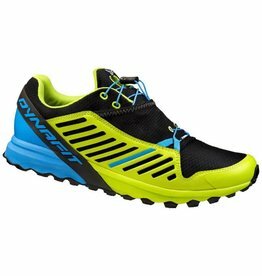 The SPEED INSTINCT 2 is a trail racer, responsive enough to race up the mountains and forgiving enough to fly down them. 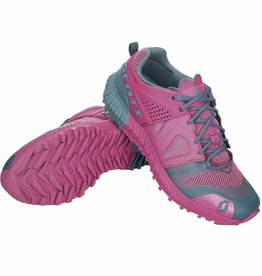 The Crossover 2.0 is a Gore-Tex® trail running shoe with an integrated gaiter, designed for off-road running in winter months, snowshoeing, or as a great après-ski boot. 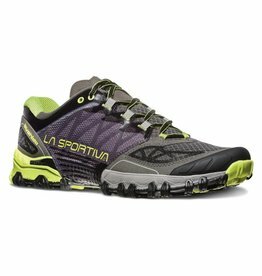 Aggressive and durable, the La Sportiva Women's Mutant provides sublime cushioning + a sticky-toothed outsole for digging into tricky terrain. 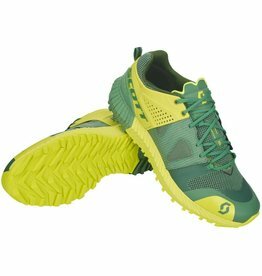 A neutral, highly cushioned mountain running shoe that delivers the essentials for long runs in challenging terrain. 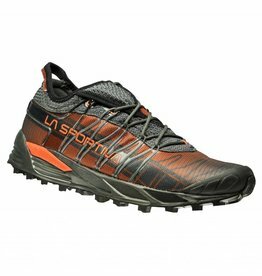 The Scarpa Neutron 2 remains a do-it-all, sweet-spot trail running shoe, with a design capable of everything from short after-work jaunts to rocky, more technical terrain. 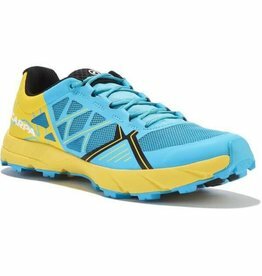 Neutral, stable, lightweight, sticky and aggressive; the Bushido Mountain Running® shoe is designed for unbeatable performance on technical terrain. 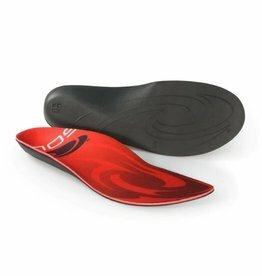 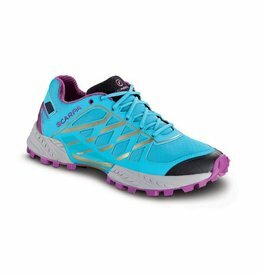 The Scarpa Spin Women's shoe was created for speed. 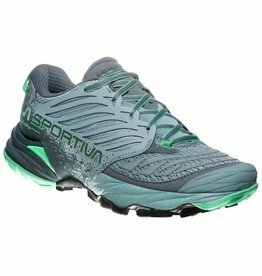 This Alpine Running shoe is the benchmark of its category in terms of lightness and performance. 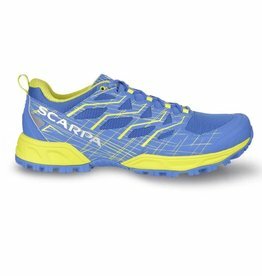 The Scarpa Neutron Women's shoe is a performant, agile and reactive shoe, suitable for trail competitions and skyrunning. 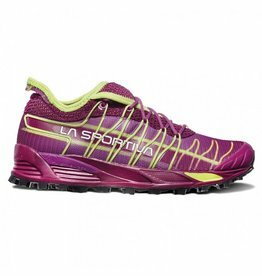 La Sportiva Women's Akasha is a neutral, highly cushioned women's mountain running shoe that delivers the essentials for long runs in challenging terrain. 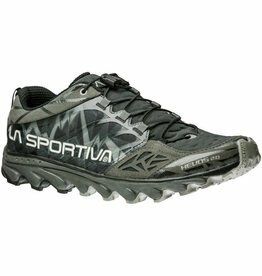 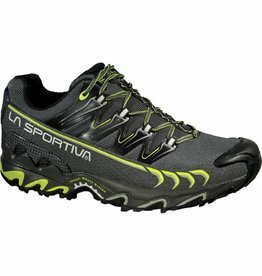 The La Sportiva Helios 2.0 running shoe is the perfect door to trail shoe designed for training and running on hard, off road tracks.